When Mission Viejo drivers need to replace tires, they need to know how many they should get, and on which axle they should be placed. Replacing a damaged tire may leave you with three others with significant wear, which could affect your traction control, stability control, and anti-lock brake systems. If you can’t afford to replace all four tires at once, you should at least replace two on the same axle. New tires should always be put on the rear axle for stability in slippery conditions. 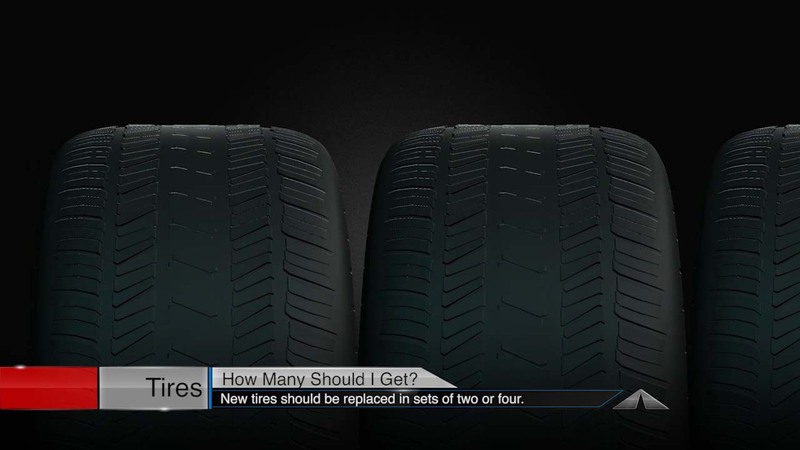 Your understanding Autobahn West tire professional can help you know when your worn tires should be replaced, if you can have a damaged tire repaired as well as selecting the right tires for your needs.